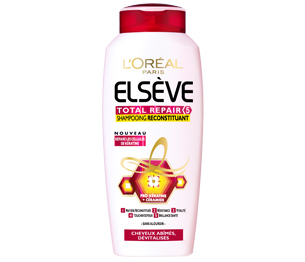 Els�ve �ampuan K�r�lma Kar��t� 700 ml. 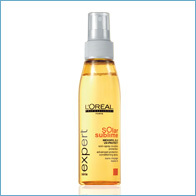 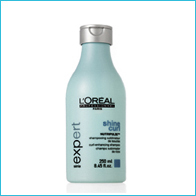 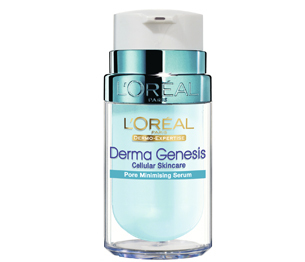 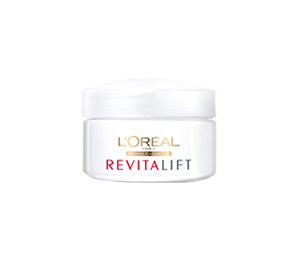 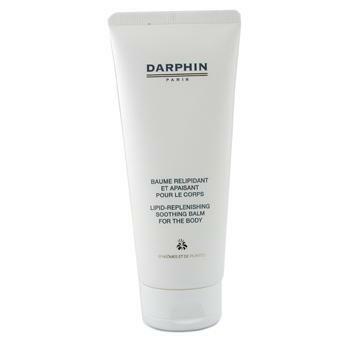 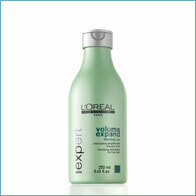 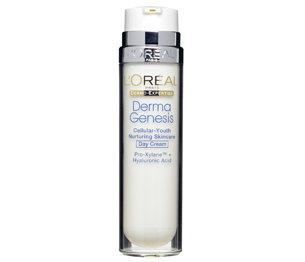 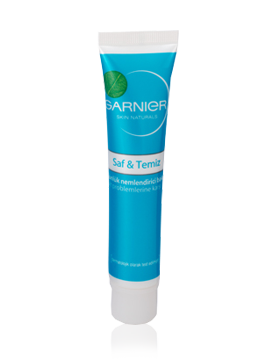 Lipid-Replenishing Soothing Balm for Body 200 ml. 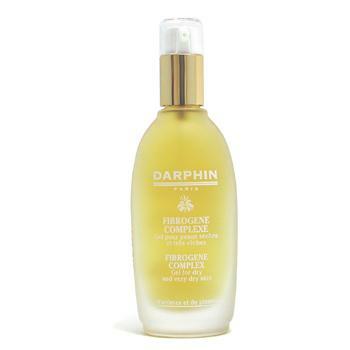 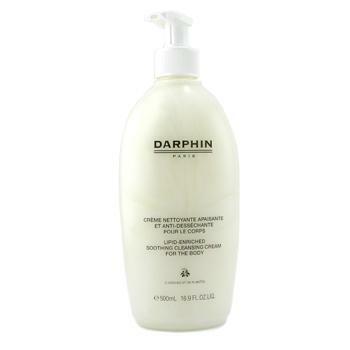 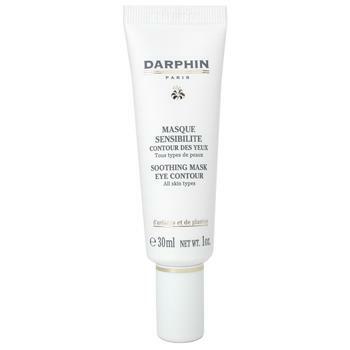 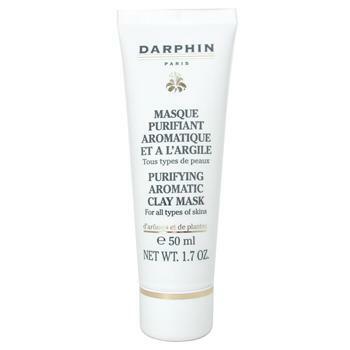 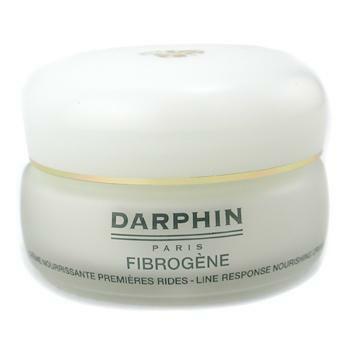 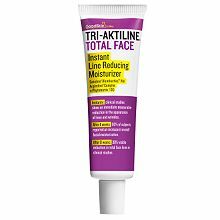 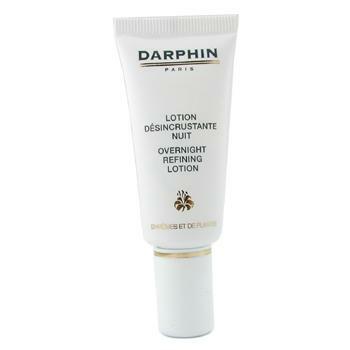 Fibrogne Complex for Dry & Very Dry Skin 30 ml. 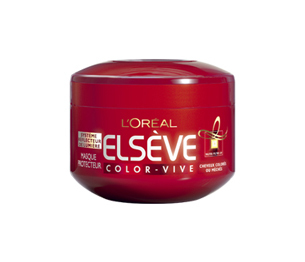 Els�ve Sa� Maskesi Color Vive 300 ml. 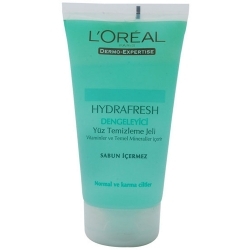 Els�ve Sa� Kremi Ya�lanma Kar��t� 400 ml.